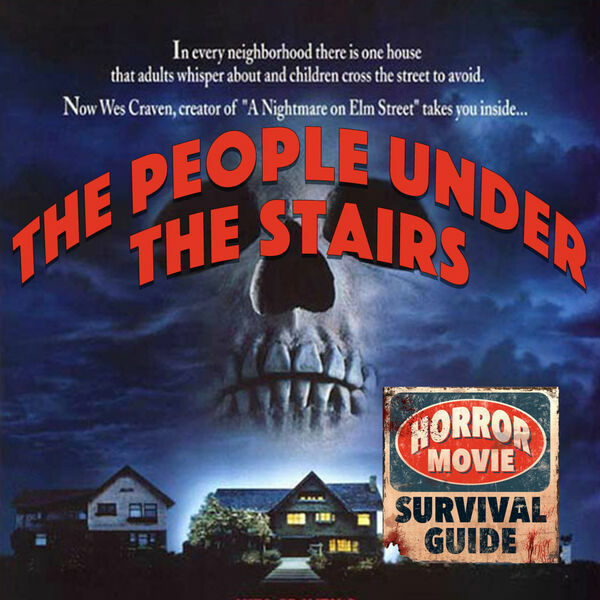 Horror Movie Survival Guide - The People Under the Stairs "Run, fool!" The People Under the Stairs "Run, fool!" Written and directed by Wes Craven, this film is an excercise in surface normality hiding a wealth of perversion and violence, brought to you by Everett McGill and Wendy Robie! If you have ever dreamed of seeing Big Ed from Twin Peaks in a gimp suit, this movie is for you!